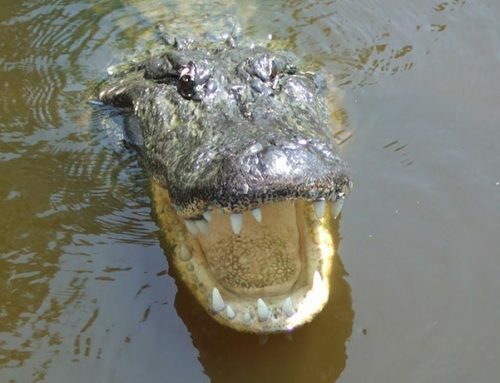 When going on a swamp tour in Louisiana, you will encounter alligators. Have you ever wondered what the differences are between alligators and crocodiles? They are both reptiles which means they are cold blooded animals, but other than that, they are very different from each other. 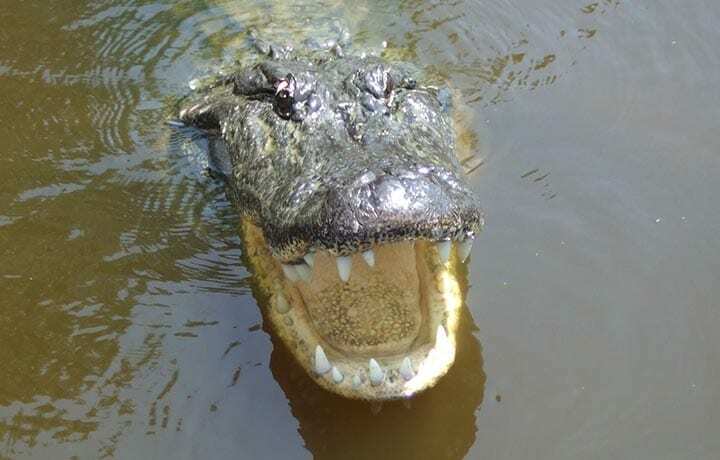 Crocodiles exist in both freshwater and saltwater, whereas alligators prefer freshwater environments.There are two types living species of alligators: the American Alligator and the Chinese alligator, according to experts. American Alligators are very large reptiles with the males being about 14 feet long. The females are quite a bit smaller at about 10 feet in length. Alligators are usually of a blackish color and have wider, but shorter, U-shaped snouts, while crocodile front ends are more pointed and V-shaped. All of the Alligator’s upper teeth can still be seen when its mouth is closed. 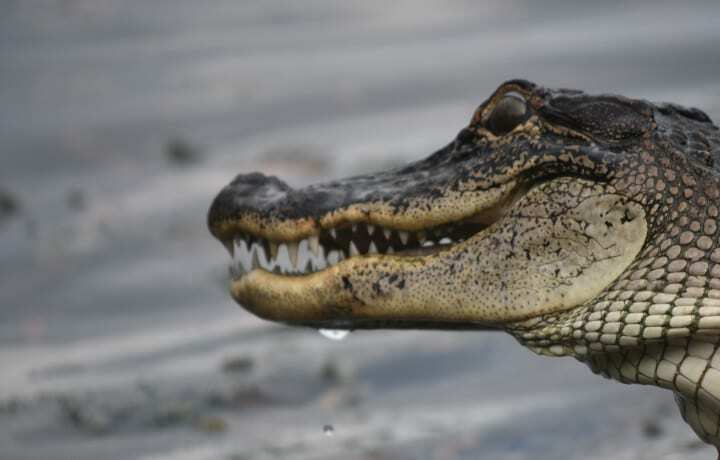 Crocodiles, which have a grey-green color, only show the fourth tooth on the lower jaw when the animal’s mouth is closed, according to Florida Fish and Wildlife Conservation Commission (FWC). There are 13 different crocodile species. 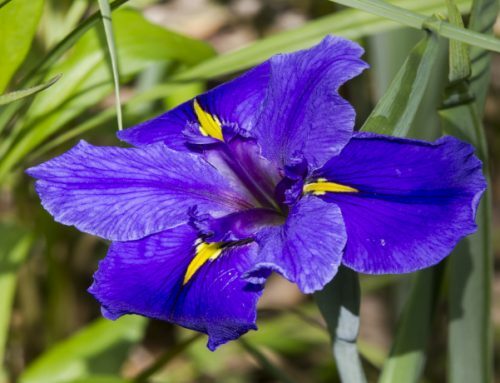 They are found all over the world. 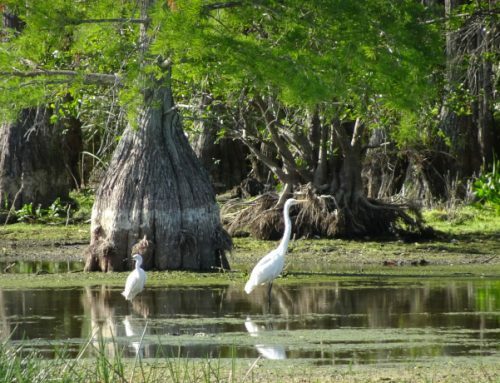 The Florida Everglades is the only place in the world where both alligators and crocodiles live together. 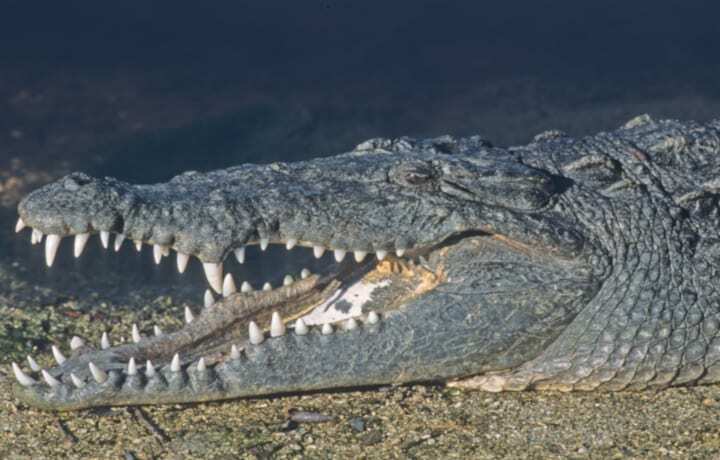 The largest crocodile, the Australian saltwater crocodile, can get up to 18 feet long. The American crocodile, which can be found in Florida, can reach about 20 feet in length but rarely exceed 14 feet in the wild. 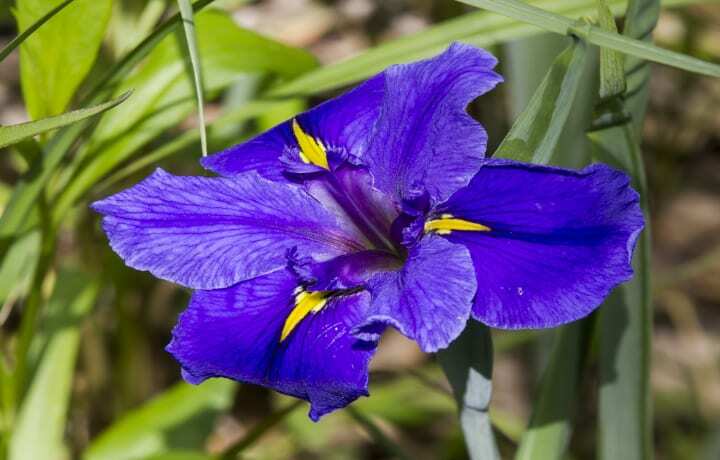 Breeding females are about 8 to 12 feet in length. Our tours are Entertaining, Educational and Exciting. 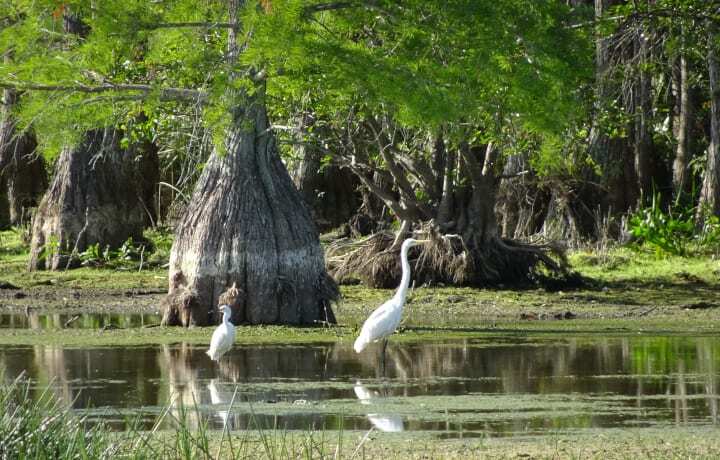 It provides you with a relaxing view of our beautiful swamps.